During wet winters, thousands of homes in the Wessex region are affected by rising groundwater levels. In localised areas where the underlying geology is chalk, periods of heavy, continuous rainfall can result in sewer flooding, which restricts or stops any sewer flow and can render toilets in domestic properties unusable for months at a time. 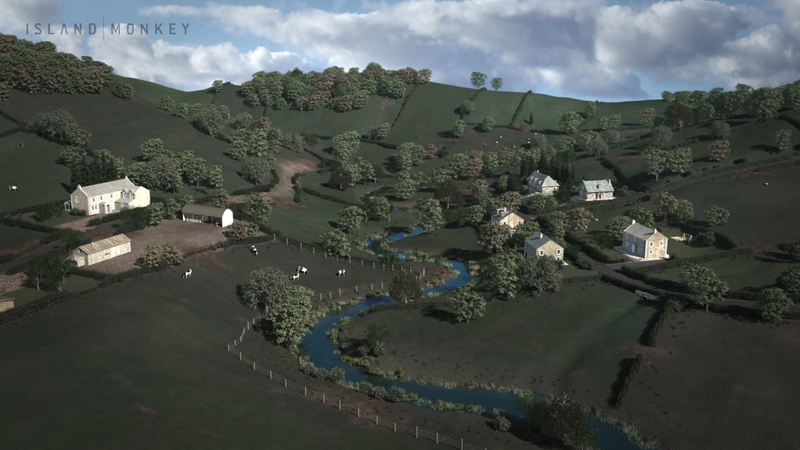 This Wessex Water groundwater flooding animation is part of a public-facing campaign to explain that i) the phenomena is an entirely natural one and ii) a description of the challenges of dealing with such large quantities of water and iii) the measures taken by the Water Water in assisting homes and businesses affected by the adverse conditions. The animation is being used at public meetings, exhibitions and on the companies Youtube channel.